It’s not every day where we can say that we were ridiculously excited to review a box mod. Scratch that – this bad boy is a vape mod (‘box mod’ would be an insult) because the amount of vapour this thing produces is preposterous. Legit, it’s alien technology! There are so many choices on the market, and so many flaws. But when we heard that SMOK was putting out the Alien 220W kit (220W! ), we had to get our hands on it. Like, right away. We wanted to probe the heck out of this baby, and probing we did! 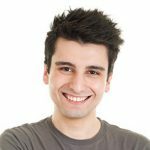 This mod will go down as one of the most anticipated and requested mods in recent memory, as it has already gained a reputation for being out of this world (pun intended). 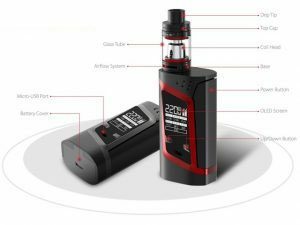 Let’s take an in-depth look at the SMOK Alien Kit review. Even before receiving this kit, we knew it would be unique. 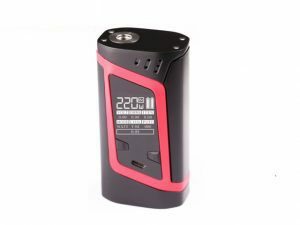 The SMOK Alien box mod can essentially be summed up as sleek and small. The body is mostly made from zinc alloy with a carbon fiber panel on the back of it, making for a nice smooth fit in your palm. The firing button sits on the side so you can simply squeeze it while you are holding the mod in your hand (whereas many mods you need to us a thumb to press the firing button). The front of the box is where the digital screen sits; this is enclosed by a cool yet slanted rectangular outline (more on usability below). SMOK did a fantastic job maximising the size of the screen so users can easily see all the pertinent information, no squinting necessary. This is particularly impressive given the small size of this vape mod (it’s so small it disappears when you clench your fist over it). Lastly, SMOK got it right by placing the USB charging port right below the digital screen, so you can charge the mod in an upright position. Overall, the entire design and the way it was built for practicality is out of this world. What do you think happens when you vape at 220W? It’s downright insanity! If clouds are what you are looking for, then look no further. The SMOK Alien is a beast of a device. Here’s the thing though. Generally speaking, when we’re talking about this much wattage, you’re going to experience some dry hits. Nope – not with the SMOK Alien mod. As long as you keep the 3mL tank relatively full, this is not the case at all with the SMOK Alien. Speaking of the tank, this is one of the reasons why this kit performs so well. 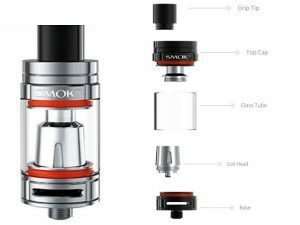 The SMOK Alien comes with the TFV8 Baby Tank a.k.a. The Baby Beast. From the bottom pair air slots to the air chamber and drip tip, the airflow system was optimised for optimal performance. Moreover, the SMOK Alien mod reads resistance down to 0.1 in wattage mode or 0.06 in temperature control. It also comes with Q2 Core dual coils that are already pre-installed. And, you can control the strength of the hit by using the mod in either hard, normal or soft hit mode. We went straight for the gold – roughly 155W – and we struck it big (we couldn’t get to 220W for various reasons). The SMOK Alien mod gave off the most clouds we have ever tested on any (consumer, not modified) device. Yeah, we made sure to vape on 0mg nicotine e-liquid because we knew it would be tough to handle. The hit was surprisingly smooth, relative to the amount of watts we were on. The mod, in conjunction with the tank, really showed its superiority. This mod also comes with a puff counter and a timer to show how many seconds you inhale for on each puff. The convenience and usability of the SMOK Alien vape mod is second to none. The up and down buttons, the USB port, the fire key, and the OLED screen are all integrated into the mod itself very nicely. Furthermore, we cannot stress enough how useful the big, bright, and beautiful screen is. True, there are many different settings as this is an advanced mod. But, all the settings are laid out in a great format, making it easy to use. Also, getting to your menu by clicking on the fire key three times is simple and was obviously ergonomically designed (you can also get to the menu by holding down the up and power buttons at the same time). 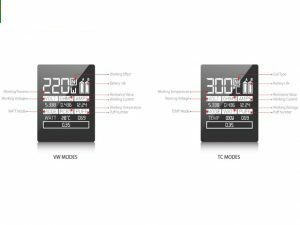 It is here you can change to wattage mode, voltage mode, temp mode, etc. Also, filling e-liquid into the TFV8 tank is a breeze. Hold the tank with one hand and turn the cap counterclockwise. Add the e-liquid around the sides (not into the central airflow tube). Then, simply close the cap and let it stand for roughly 5 minutes to make sure the organic cotton has been completely saturated, and you are ready to go. In short, though this is a powerful and advanced device, it can be used easily by even the most novice vapers. Editor’s Note: the early version was known to have a ‘misfire’ problem during vaping. This has since been solved. If you are experiencing this issue, upgrade to Alien V1.2.2 which you can find on the SMOK website. We scoured the internet and after hours of research, we found that just about every place sells the SMOK Alien kit between £52.97 and £75. However, when purchasing a mod, we encourage vapers to buy from a reputable source; one that won’t shut down overnight and one that provides stellar customer service. Pure E-Liquids is selling the mod itself for £44.95 which is a steal. 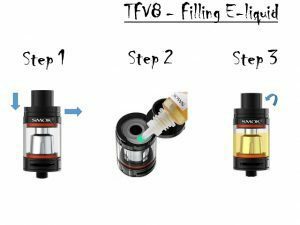 This gives you more options as you can continue to use your existing favourite tank, add the Aspire TFV8 Baby Tank or pair the Alien up with another tank of your choice, at a low cost. 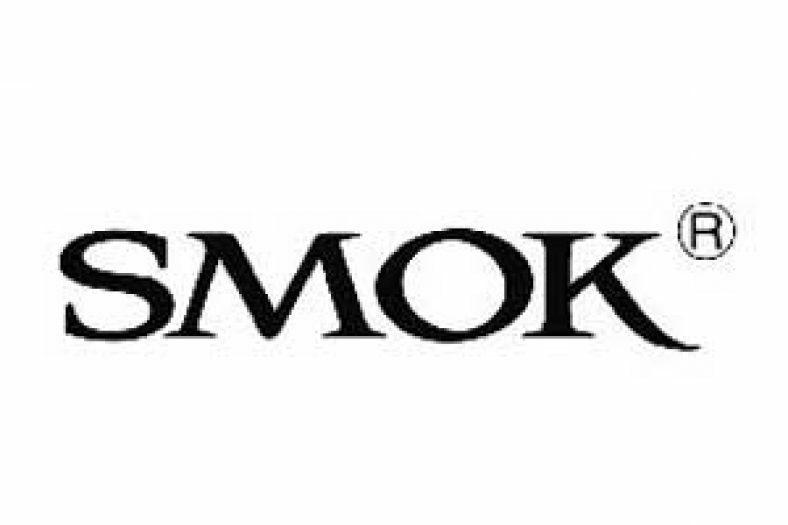 This price tag for the SMOK Alien, which is truly a unique piece of equipment, is a great price. The SMOK Alien kit is small yet packs a serious punch. It is unquestionably a top cloud chaser in the line of vape mods. In addition to this, it comes with the TFV8 Baby Beast tank which is, again, in our opinion, a leading sub ohm tank. The performance is simply outstanding while the design is extremely attractive. For roughly £75, getting your hands on this mod is a no brainer if you are serious about vaping. None. You need this mod.